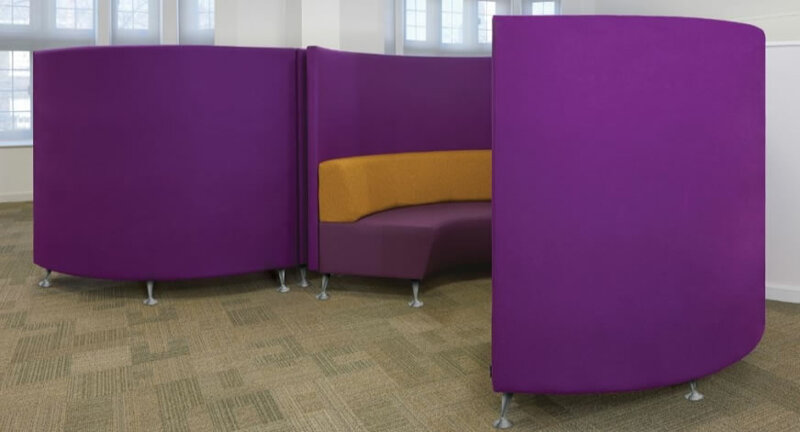 Need a Quiet working space or breakout area ? 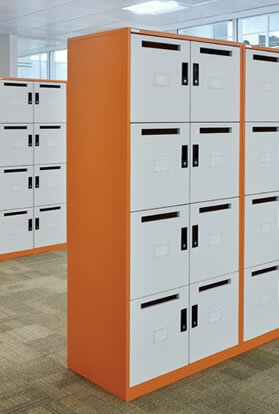 Triumph Metrix Tambour Cupboards provide offices with a high Quality, modern storage solution. Single smooth action side opening door. 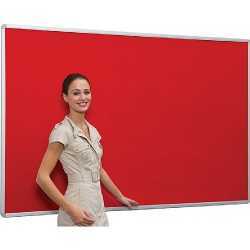 10 year Guarantee.LockingStrong Robust designAvailable in 21 Modern Colours to suit any officeChoice of 9 heightsDelivered Assembled FREE DELIVERY. "I came across Mike O'Dwyer office furniture whilst searching online for desks and chairs for our office refurbishment, I decided to order because of the excellent choice of furniture all at a great price also positive comments from others who have used his services. All of the items I ordered were delivered when stated - next day for all the desks! and the chairs shortly afterwards. I was pleased to be able to have chairs that are delivered fully assembled. I have to say I am very impressed with every aspect of ordering from Mike and would highly recommend him to anyone looking for great furniture and a no nonsense service. I would definitely come back here when buying in the future.Great also to support a local business. Thank-you very much for an excellent service." K.Metcalfe. 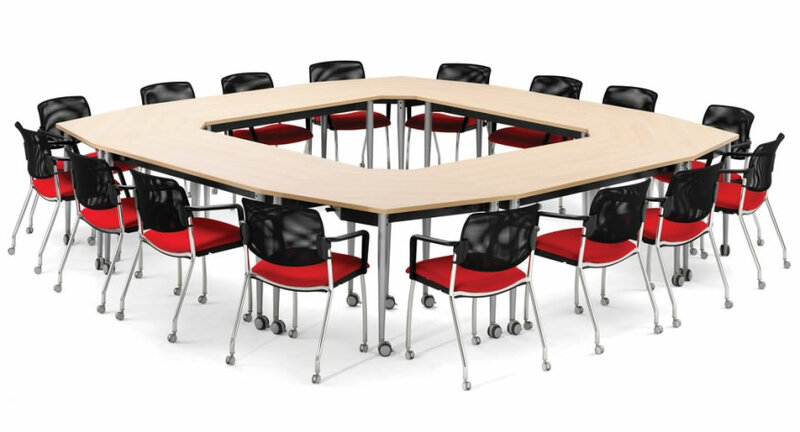 Tamworth Accident Centre Ltd.
"I just wanted to let you know how satisfied I am with the service provided by the Mike O’Dwyer office furniture supplies, and with you in particular, in the excellent customer service you provide to us. The service both you and your team provide has been exemplary and on a professional, knowledgeable, yet friendly level that far exceeds other suppliers I have dealt with. Nothing ever seems to be too much trouble to you and as a client I never feel that I am just one of many customers that you and your company have to deal with each day. It is a pleasure to be able to write this recommendation, long may you continue to set standards for others to follow." "I have had a professional relationship with Mike O`Dwyer Furniture for the last 15 years. The reason this relationship has survived the test of time is because no specification or request for Office Furniture has caused Mike O`Dwyer problems, nothing is too much trouble and delivery times are met. Requests for “ one offs” , or special orders are met with the same professional approach. All in all an excellent company who provide value for money in a professional and caring manner." 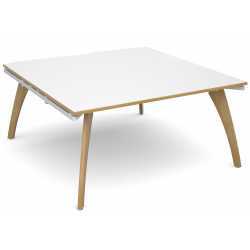 The tables were delivered way ahead of the estimated time and the customer care was very pleasant, helpful and flexible." "My office chair is now up and has pride of place in the office. 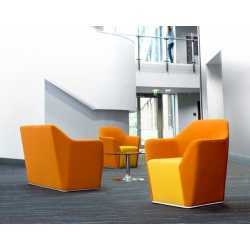 The quality is excellent and it is a lovely balance of comfort and functionality. It looks superb in the flesh and matches perfectly with the furniture - it is also big enough for my twin toddlers to sit in it side by side ! I also wanted to thank you for such a responsive service - receiving a personal phone call from Mike over what was only a minor issue was a lovely touch and unexpected in this day and age. In addition delivery was super quick and safely packaged. overall I would give the product, quality, value for money and service 5 stars. 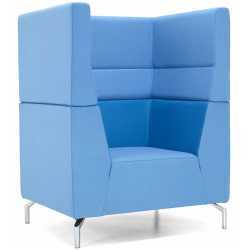 Highly recommended chair, price and company. 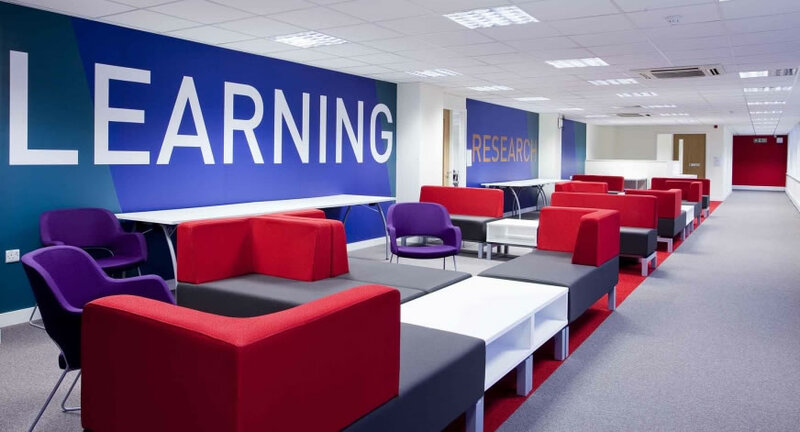 Many thanks,"
"Mike O’Dwyer Office furniture has supplied a wide range of products including classroom tables/chairs and office furniture to all of our four campuses. 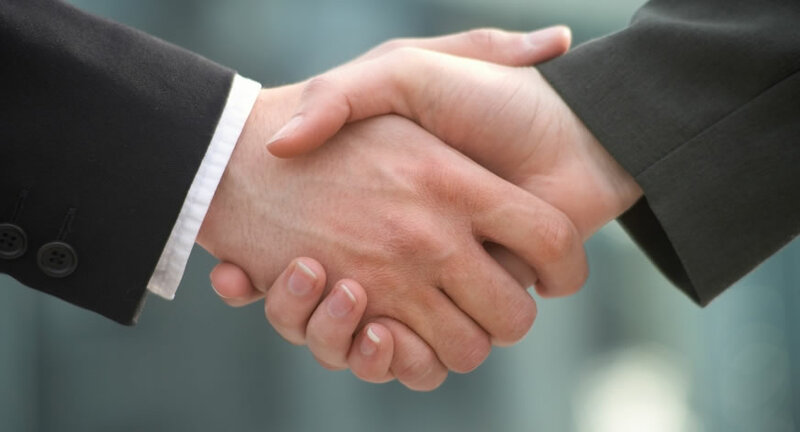 He has assisted me in the successful completion of major capital projects by providing an excellent service offering competitive prices, good product ranges and most importantly adhering to agreed delivery dates. He is very responsive to all enquiries large or small, I would recommend his services without hesitation." 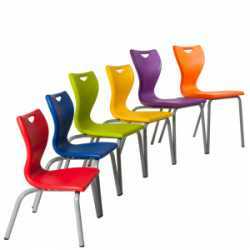 "We ordered 20 cantilever chairs in vinyl for our veterinary waiting room. They arrived within the specified time despite a delay with the vinyl supply and Mike kept me informed every step of the way. Although it was a lot of money for us to spend, the quality of the chairs is excellent and much more hygienic than the fabric ones we had previously. An excellent touch is that the length of the leg section prevents the seat backs from rubbing the paint off the walls. A first class service!" 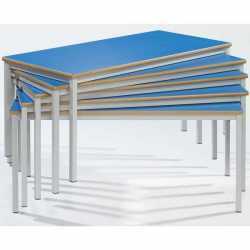 "We have used Mike O’Dwyer to supply quite a large quantity of classroom / office furniture. 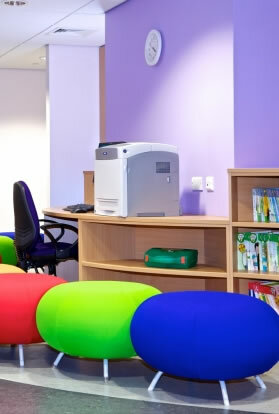 The furniture for our School was of excellent quality and the delivery made exactly on time. The customer service we received was excellent. It was professional and responsive and we could not have asked for any more. I would certainly recommend anyone to use Mike O’Dywer and they will most definitely be our first port of call for any future requirements we have at our school." Julie Bywater, Premises Manager, The Mall School, Twickenham. 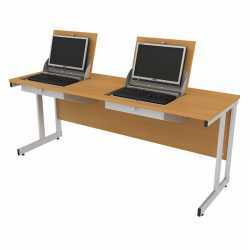 The Compact Smart Top computer desk design provides a duel use flip top computer desk solution. Using an innovative mechanism which quickly folds the monitor, keyboard and mouse into the desk where it can be securely locked away to provide a clear working area. Now available in White. 10 year Guarantee. FREE DELIVERY. Accounts available for Education, MOD, NHS, Government, Councils. 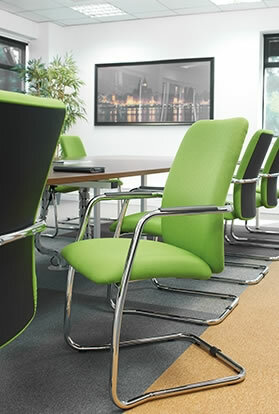 Suppliers of Office Furniture That Is Modern, Affordable & High Quality. 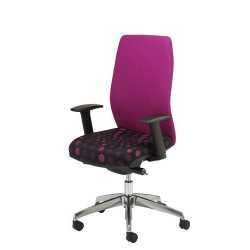 Buy our Office Furniture Online to get BIG Discounts, best UK prices & free delivery. 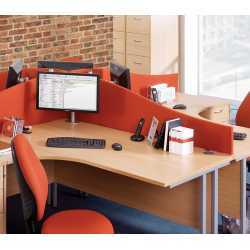 Suppliers of Quality Office Furniture, Office Chairs, Office Desks & Storage. 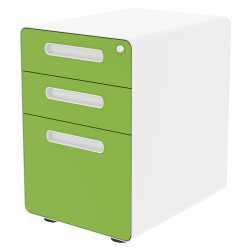 If you need New Office Furniture in Tamworth, Staffordshire, Birmingham or the West Midlands then we are your local Online Furniture Supplier. We can supply Office Furniture Online with Free Delivery to any mainland UK location with the quickest possible lead times. 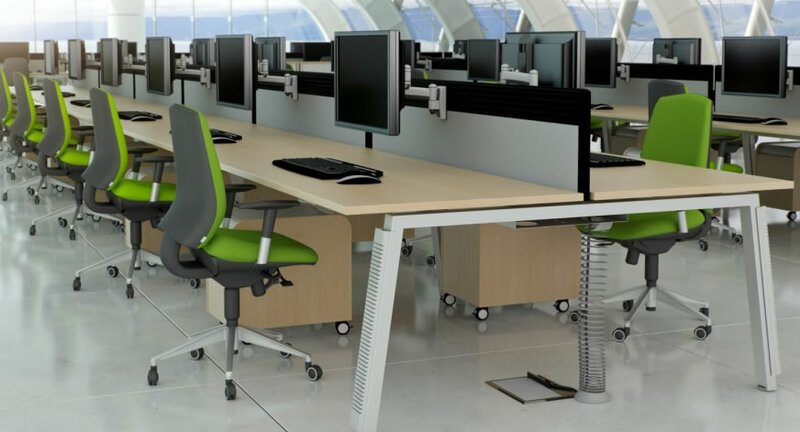 From a Single Office chair or Desk to a complete Office refurbishment we offer the best value for money Office Furniture and Customer service in the UK. 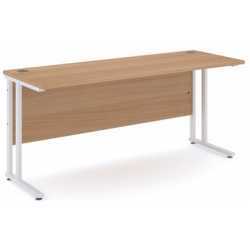 As one of the top Office Furniture suppliers Online in the UK we Supply Quality ranges of Modern Office Furniture including Desking, Seating and Storage all available to buy online at heavily discounted prices with most items having free delivery. 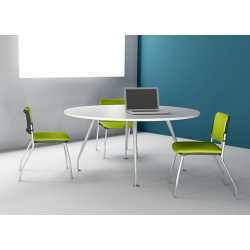 You will find our products and Furniture to be well designed and durable. 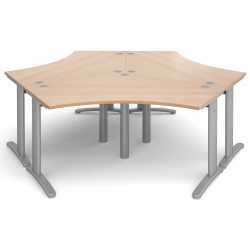 Every item of Office Furniture we sell online regardless of whether it's desks, office chairs, tables or office storage all come with a manufacturers guarantee and will conform to any relevant standards. With guarantees ranging from 1 - 16 years you really can buy today with confidence. We want to make purchasing your Furniture online as easy as possible and save you valuable time and money, buy from us today and you can enjoy total peace of mind. Mike O'Dwyer Office Furniture online has invested heavily in our Customer service facility because to us repeat business is very important, it's what we strive for. 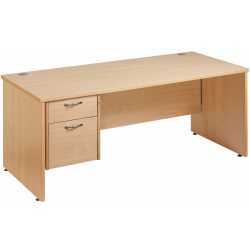 Why Buy Office Furniture Online From Mike O'Dwyer Limited ? • It's a great chance to freshen up a dated office: If your business has been running for a few years and your furniture looks tired and rickety it's definitely time for an update. 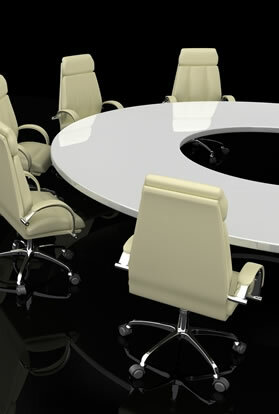 New office furniture is easier to install and reconfigure as your office changes or grows. 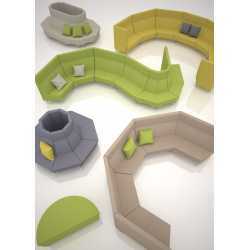 New and contemporary furniture shows customers and clients that you are forward thinking. • It shows customers that you're sticking around: nothing reassures a new client more about your plans for future growth and your confidence in your business quite like a big investment such as new furniture. 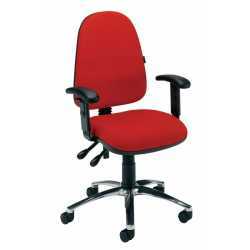 • It's more ergonomically friendly, office chairs and desks have come a long way over the years, good Quality office chairs should now come with many ergonomic features to ensure comfort in the workplace. 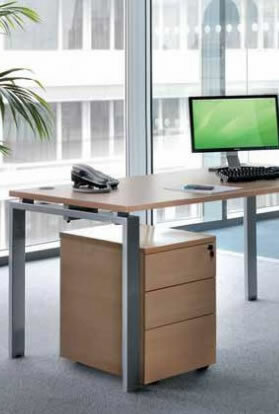 Height adjustable sit stand desks also aid wellbeing in the office. Show your employees you care about their long-term health by investing in seating that won't leave them with a sore back come 5 o'clock. • It has a warranty: Chances are if a leg falls off of a table or an armrest breaks on a chair, you're the one who has to fix it. Purchasing new office furniture means you can take advantage of a warranty that allows you to call on the manufacturer to repair any broken parts and pieces, leaving you more time. 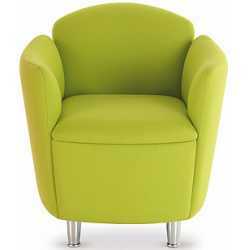 • It's tax deductible: For small businesses, the cost of your office supplies (including furniture) is tax deductible. These expenses can either be deducted in the first year (up to a certain amount) or depreciated. Can the Furniture you buy online for your Office really make your business better? Yes, is the simple answer. 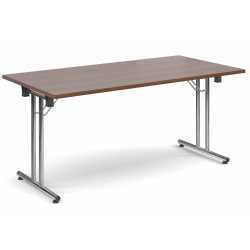 Quality Office Furniture will essentially end up better value for money than buying cheap budget furniture. 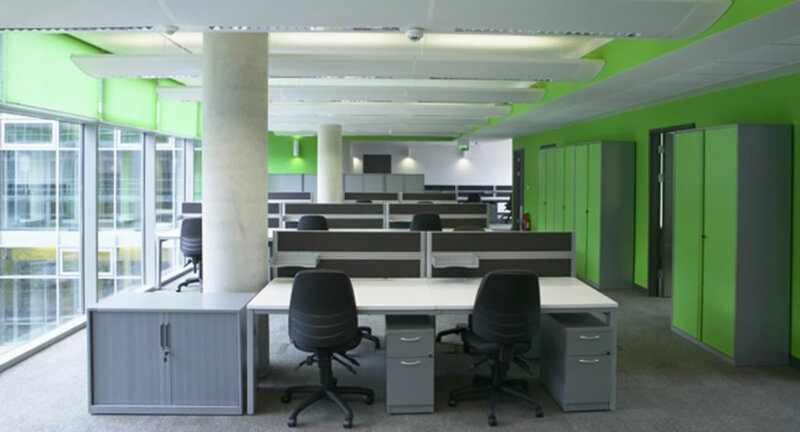 the importance of investing in office furniture is massive. A well designed office with the correct blend of comfortable ergonomic office furniture, chairs, seating and office desks will not only aid productivity, staff morale and well being but it also portrays your company in a better way.